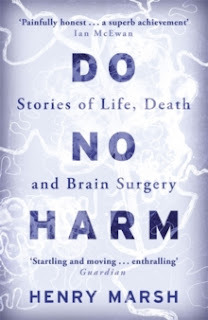 I’m reading Do No Harm : Stories of Life, Death and Brain Surgery by Henry Marsh which is about the life of a neurosurgeon. Do No Harm (ISBN: 9781780225920) is the multiple award winning biography that answers the question: What is it like to be a brain surgeon? How does it feel to hold someone's life in your hands, to cut through the stuff that creates thought, feeling and reason? How do you live with the consequences when it all goes wrong? The book offers an unforgettable insight into the highs and lows of a life dedicated to operating on the human brain, in all its exquisite complexity. With astonishing candour and compassion, Henry Marsh reveals the exhilarating drama of surgery, the chaos and confusion of a busy modern hospital, and above all the need for hope when faced with life's most agonising decisions. What are you enjoying about the book? I love the fact that it goes into the intricacies of brain surgery. It’s interesting to understand how delicate the brain is and how easily it can all go wrong. 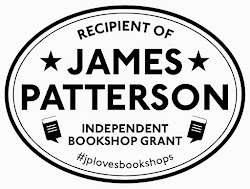 What book(s) that have arrived into the shop this week are you looking forward to reading and why? Godsgrave (ISBN: 9780008180034) by J Christoph because I have just finished the first one and absolutely loved it. I really want to read The Loneliest Girl in the Universe by Lauren James (ISBN: 9781406375473). Imogen described it to me and made it sound amazing! Borne (ISBN:9780008159177) by Jeff Vandermeer, the author of the Southern Reach Trilogy is also on my list because I really enjoyed his other books. 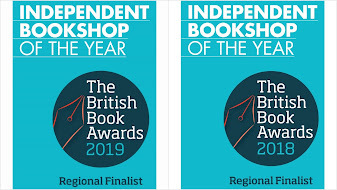 All of the books that Julia talked about can be found in the shop and if you find that they have been snapped up by another eager reader, we will be more than happy to order you another copy.